A stunning breakthrough in personal defense ammunition design. Purpose built for Concealed/ Carry guns. Unaffected by thick and heavy clothing, including denim and leather. 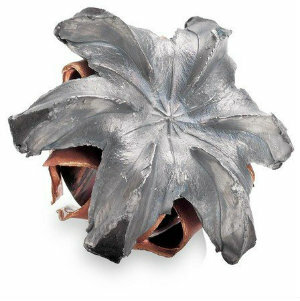 FTX bullet delivers superior controlled expansion and large, deep wound cavities over a wide range of velocities.